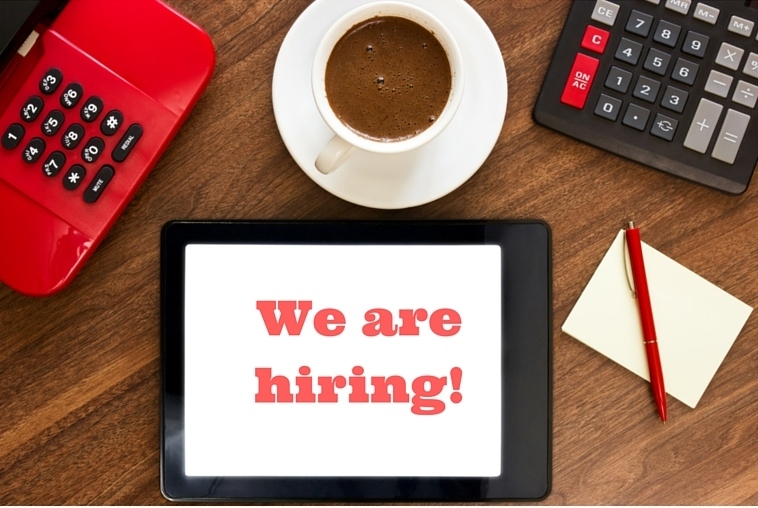 Home » We are hiring – assistant closing manager! Tom & Cindy and Associates is looking for an experienced person to be our assistant closing manager. We’re looking for a very detailed and friendly team player that has worked for a title company or real estate team before. Excellent customer service skills and a positive attitude are must haves. The right hire will also be cross-trained as an executive assistant to the owners. Duties will include processing real estate transactions from contract to closing as well as interacting with clients, agents and title companies. This position will start out part-time, but may turn into a full-time position with time and the right skill-set.